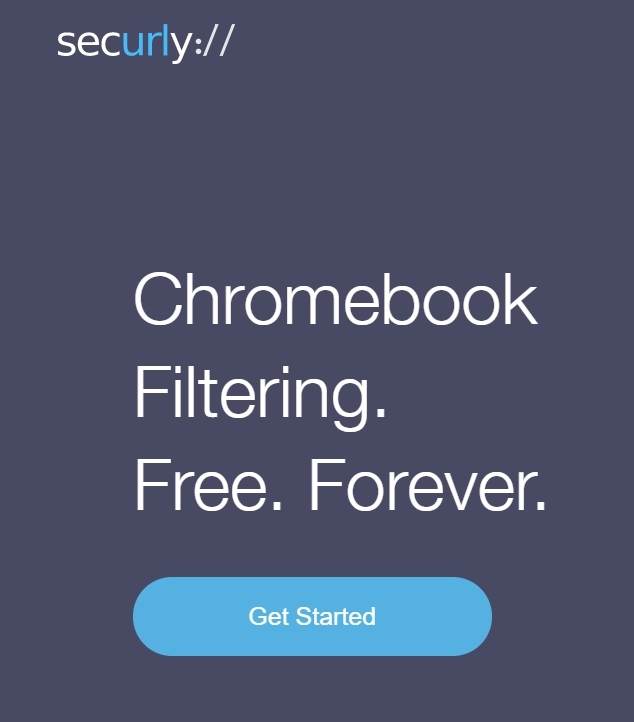 Securly has rolled out free protection for all Chromebooks with a cloud-based web filter that helps administrators design a more age-appropriate Internet. The filter includes self-harm and bullying detection on social media, as well as delegated admin features. Make your Chromebooks safer here.